We help students to get better grades, academics to get published and businesses to make more money – all through improving their written English. All of our proofreaders are native English speakers from the UK. They have been selected for their quality work and extensive experience in professional English proofreading services. They hold advanced degrees from top UK universities and the highest professional qualifications and credentials. We operate our business efficiently with very low costs and take smaller profit margins than our competitors. This allows us to charge cheaper rates than other proofreading companies and still deliver a first-class service. View our pricing for more information and a comparison table of our rates compared to our competitors. 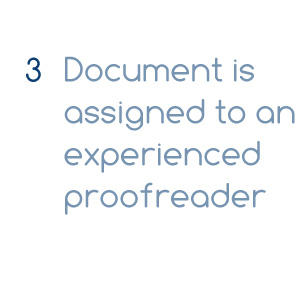 We understand that our clients are working to strict deadlines and we respect the importance of a prompt and timely return of your proofread document. Our service is 24/7 and has been setup to ensure the efficient delivery of a high quality editing service. 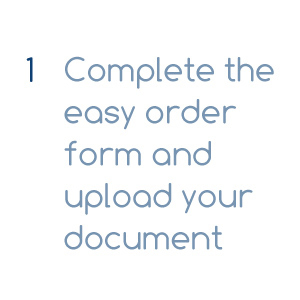 One of the many strengths of our English proofreading service is how simple and easy it is to order. 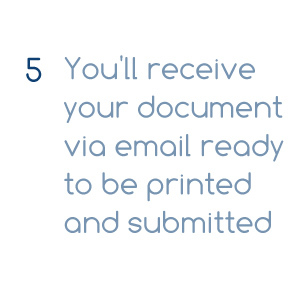 It takes less than two minutes to upload your document, select your requirements and complete payment securely via PayPal (accepts all credit/debit cards). I really love the editing and surely will send you in the coming days my other piece. Thank you so much for your kind emails and I really liked the essay after the editing and honestly I noticed that the person who did it for me was very careful about everything to make it better I am really happy that i found someone very professional like you. I will always use your service and be a good client. Thanks so much for your help. Really satisfied with the work. 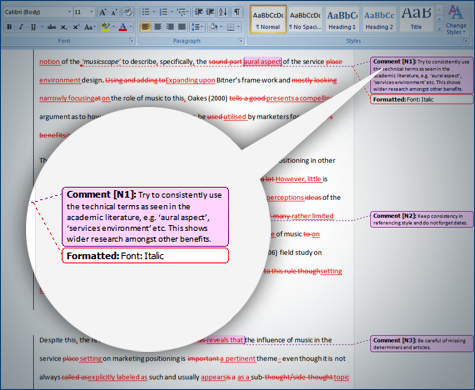 I have used other proofreading services and I think yours is the best value. 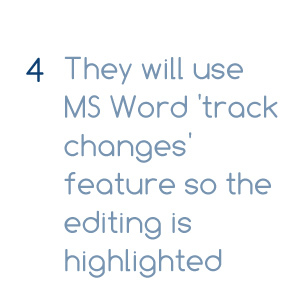 The editor has done a very thorough job! Thank you very much for this excellent work, very important for us! Our authors are very pleased with your proofreading. We are most impressed with the way that the editor has navigated and understood the technical language around pension annuities in our article. Annuity lingo is not easy to grasp yet you have done an excellent job on our important page. Thank you very much!